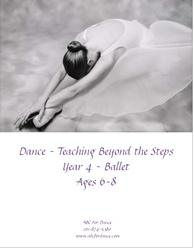 Ballet that is developmentally appropriate, both physically and mentally, for the 5-7 year old dancer. 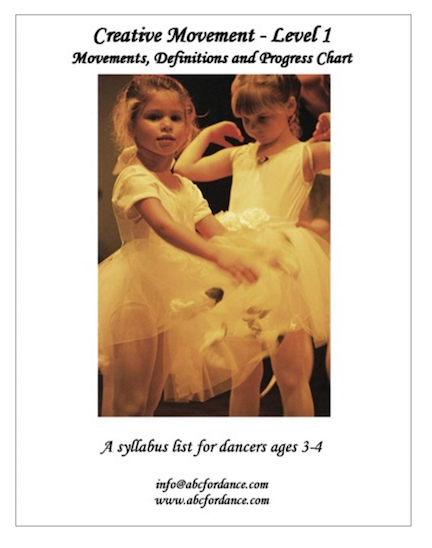 The syllabus is a downloadable manual with 30 lesson plans and 90+ exercises. 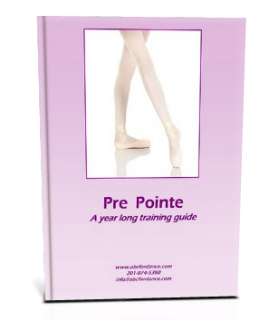 The syllabus begins with the concepts and alignment unique to ballet, and progresses through barre center, and across the floor exercises. Movements are taught in layers to ensure a strong technical base and to build self esteem in the student through achievement. The syllabus teaches proper technique from the first lesson so that dancers do not have to re-learn material the correct way as they get older. 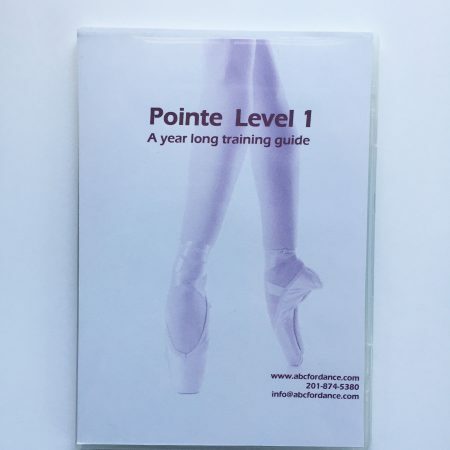 The lesson plans are designed for a 30 minute class time, making the curriculum ideal for classes combining 2 or more dance forms as well as single subject classes. If your class time is longer then 30 minutes, the exercises are short enough in length that you would be able to safely repeat the areas that your students need additional work on without worries of over training. To allow ease of use with your current music, all exercises list the number of counts, suggested meter, and suggested tempo of music.